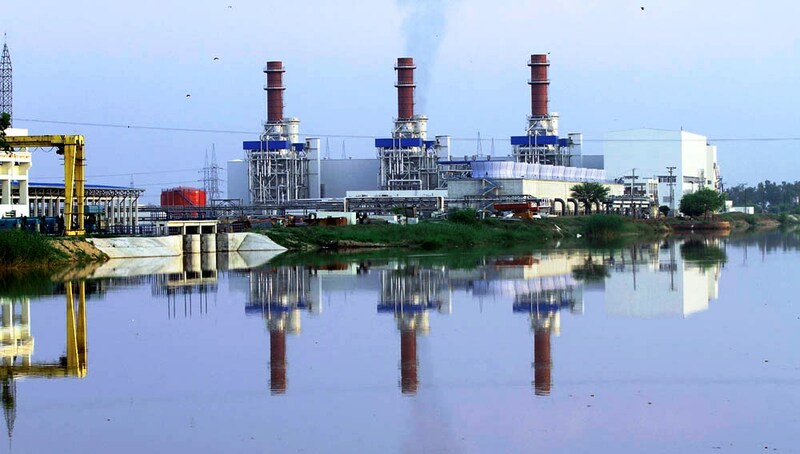 ISLAMABAD: An accountability court on Monday reserved its judgement on the Nandipur Power Project corruption reference till February 20. During the hearing, former adviser to Prime Minister Imran Khan on parliamentary affairs, Babar Awan completed arguments for his acquittal in the reference while the National Accountability Bureau (NAB) prosecutor also presented his stance. Earlier, the accountability court had directed Babar Awan and former prime minister Raja Pervez Ashraf to submit bail bonds worth Rs 0.2m each. Soon after the reference was filed, Babar Awan had resigned from the post of PM’s adviser and said that he had resigned to prove that the allegations against him were baseless. In 2012, a one-man commission comprising Justice (r) Rehmat Hussain Jafri had revealed in a report that due to the delays in the project, the national exchequer had suffered a loss of Rs27 billion. The project was approved by the Economic Coordination Committee (ECC) on December 27, 2007, at a cost of $329 million. On January 28, 2008, the contract was signed between the Northern Power Generation Company Limited (NPGCL) and the Dong Feng Electric Corporation (DEC), China and two consortiums – COFACE for 68.967 million euros and SINOSURE for $150.151 million – were set up for financing the project. The Water and Power Ministry had sought legal opinion on the project from the Law Ministry in accordance with the schedule of the agreement in July 2009, but the accused repeatedly refused to do so. Furthermore, the Ministry of Water and Power also failed to take concrete steps to resolve the issue, and the matter remained pending. According to details shared by the NAB, after Awan was replaced as the law minister, a legal opinion was issued in November 2011 – after over two years. This inordinate and malafide delay caused a loss of Rs27 billion to the national exchequer. During the course of the investigation, it was established that the accused committed the offence(s) of corruption and corrupt practice, as defined in u/s 9 (a) (vi) and (xii) read with Sr.5 of Schedule Offences of NAO, 1999.